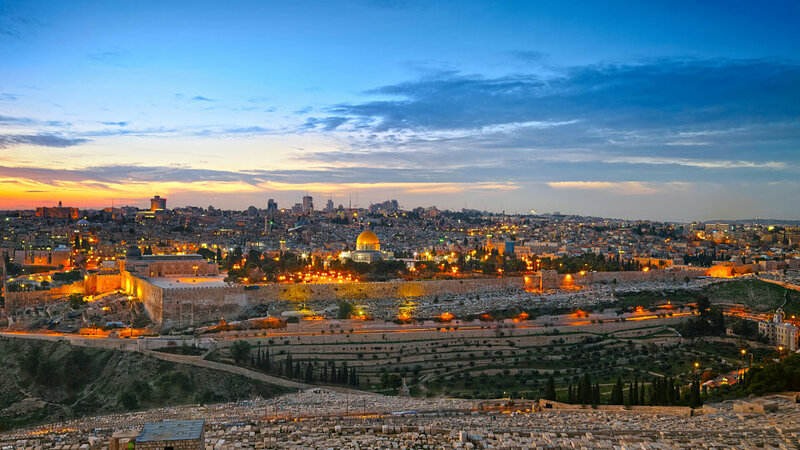 Join us on the Holy Land via Jordan Tour 2019. Visit Petra & Qumran, sight of the dead sea scrolls. 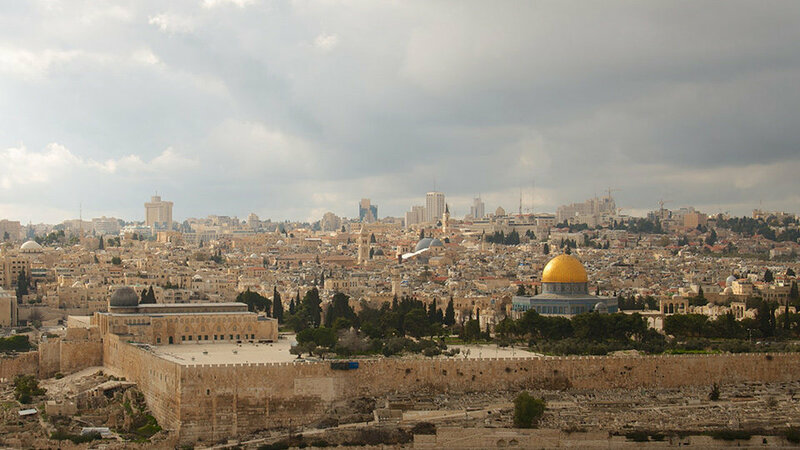 Travel to Ein Karem, Jerusalem and Caesarea. 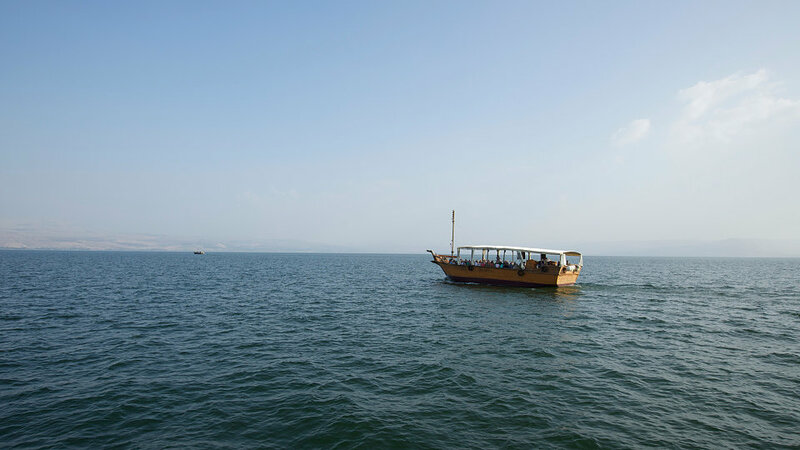 Sail across the sea of Galilee and enjoy a worship service. Travel to Ein Karem, where Mary visited with Elizabeth. In Bethlehem, visit the cave where Jesus was born (Luke 2:1‐7) and see the Church of the Nativity built over the site. Gaze out over Shepherds’ Field, where the angels first proclaimed the Good News, and conclude your day by exploring the Herodion, the palace-fortress of Herod the Great. Return to the USA or enjoy a Cruise on the Nile.